Recognized every April, National Infertility Awareness Week (NIAW, April 21-27), began in 1974 with the aim of raising awareness of infertility and supporting the millions of people struggling with it. This year’s theme is #InfertilityUncovered. #InfertilityUncovered focuses specifically on highlighting the various issues facing people struggling with infertility. While many living with infertility hope to undergo some form of fertility treatment or explore third-party options or adoption, lack of health insurance coverage or inadequate financial availability often prevent people from doing so. NIAW aims to raise awareness of these barriers, making it easier for people to receive the medical and emotional support they require. How Can I Support People Dealing With Male Infertility? 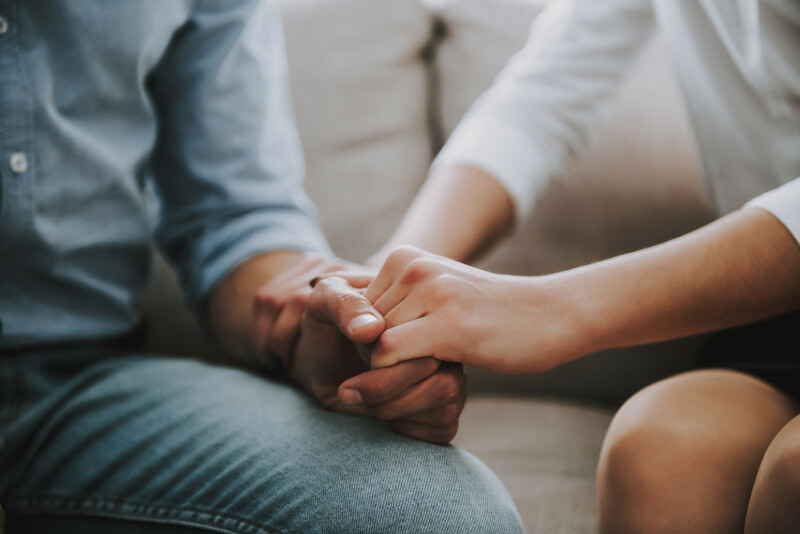 While infertility affects both men and women, conversations surrounding the topic still tend to focus on female infertility. Yet nearly 30% of infertility cases can be attributed to male reproductive problems, and another 30% can be attributed to both female and male reproductive factors. To better support men dealing with infertility, it’s important to first get the conversation going. Male infertility is much more common than many people think, and some men feel reluctant or embarrassed to share their experiences due to the many misconceptions still surrounding the subject. Simply sharing #InfertilityUncovered on social media, as well as talking with friends and family about what you’ve learned, can help spread the word. If you’re struggling with male infertility yourself, or have in the past, sharing your story — whether in online forums, on a personal blog, or just with people close to you — can make a big difference in opening up public discourse and removing the stigmas and misconceptions associated with male infertility. To learn more about male infertility, the various issues surrounding it, and the treatments and solutions available to you, the team at Male Fertility & Sexual Medicine Specialists encourages you to check out our previous blog posts, designed to provide guidance and valuable information to those struggling with male infertility.